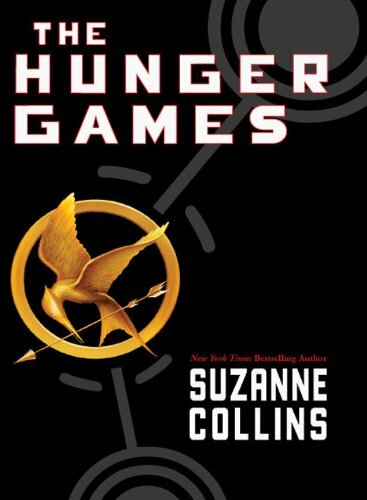 What's the Difference between The Hunger Games the Book and The Hunger Games the Movie? Enter the Actor who played the character in the : IMDB Link? This Character does not appear. Whoever is using this to say that they are sexually a helicopter, please stop. If you know who it is admin, BAN HIM!!! Whoever is using this to say that they are sexually a helicopter, please stop. If you know who it is admin, BAN HIM!!! Cannibalism happens to some player because most kids are HUNGRY. One such a cannibal won one of the games and was a very scary dude. There is no cannibalism. After Katniss enters the games we no longer learn about Gale back in District 12. We see Gale as he lives and watches his friend in the games. The story is told from Katniss's perspective. It is told in the third person so we don't get to hear her thoughts. If you know a difference, don't comment, Add it above!